Tom Holmes turns 13 at Delta Force Paintball in Southampton! Every weekend, Delta Force centres across the country play host to hundreds of birthday parties, which always prove to be successful. We have a spotless record of hosting parties for a variety of age groups and occasions. At Delta Force, everything is taken care of to ensure you and your group has the best day possible, from all inclusive paintball packages to specially tailored games. 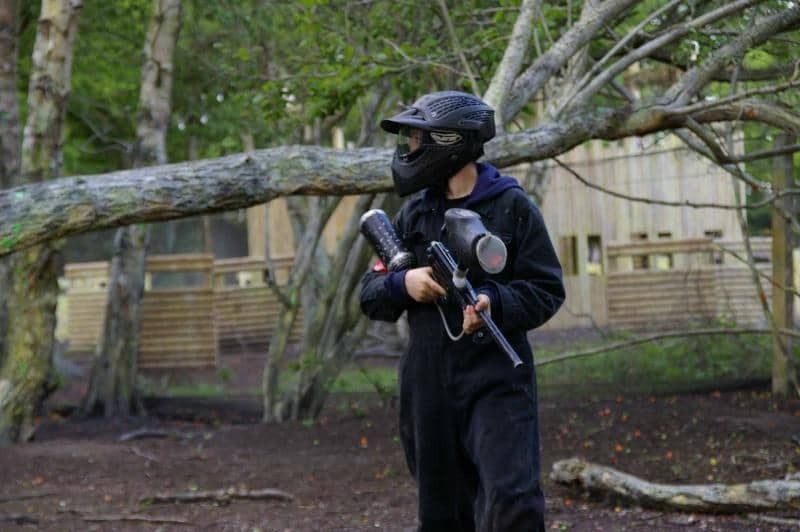 Last weekend, at Delta Force Paintball in Southampton, Tom Holmes celebrated turning thirteen with a day’s paintballing at Delta Force. His mother, Hannah Holmes, was very impressed with how the day went and sent us this. Give our booking office a call today on 0203 869 9301 and see what kind of deal our friendly event coordinators can offer you. Click here to have a look at our free invitation downloads.